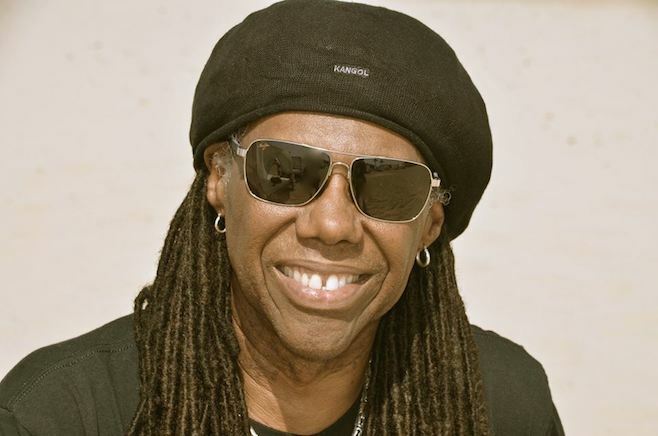 Nile Rodgers is bringing Chic back. The famed guitarist — who recently lent his talents to Daft Punk’s Random Access Memories — has just signed a new deal with Warner Bros. Records, and plans to release a new Chic album, which would be the first one in more than 20 years, according to Pitchfork. Chic’s last album was 1992′s Chic-Ism, though the band released a series of reworked old material in 1996, titled Chic Freak and More Treats, which also featured guests like Duran Duran’s Simon LeBon and Ashford & Simpson. The new album is set to be released in June, though the title, tracklist and any other details have not yet been announced. However, its first single will drop on March 20, so that’s something to look forward to. As part of the deal, Warner Bros. will also be distributing future releases from Rodgers’ record label, Land of the Good Groove. Watch a video of Chic performing their unstoppable 1979 track “I Want Your Love” below. Chic’s C’est Chic is featured on our list of 10 Essential Disco Albums.